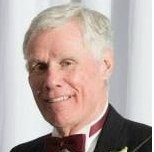 If you are struggling to grow your business, or just want to grow more and faster than ever before, whether as a sales person, marketer, owner or executive, then the videos I will be presenting for you, over the next few days, are a must watch for you, and everyone in your company who has the same goals. 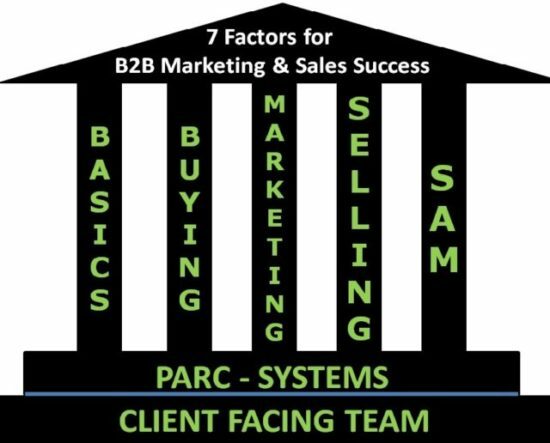 I will be showing parts of my 7 Factors for B2B Sales & Marketing Success program to introduce you to the program, which has helped thousands of B2B sales people, marketers and executives become successful at driving more revenue for their B2B businesses. The first video deals with how the world is changing, what you can do about it, and what clients expect of their vendor partners. As well, there is a pdf for you to download about how to map out the characteristics of your ideal client. Here is the second video in this series. The 5 Influencers in a B2B Sale. Below is the third video in this series – The 5 stages of B2B Client Relationships. Here is a pdf on BUILDING B2B RELATIONSHIPS, developed by some friends of mine years ago, and everything they said still holds true today.